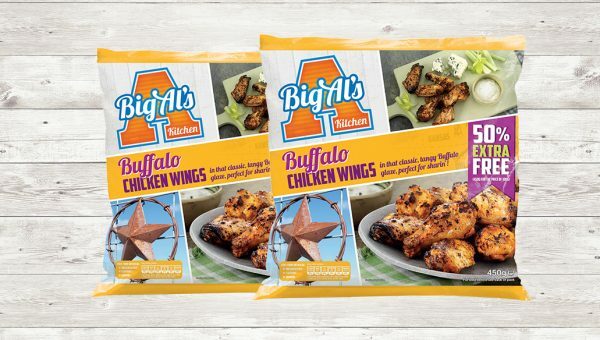 Big Al’s have a fantastic range of products for you to enjoy! 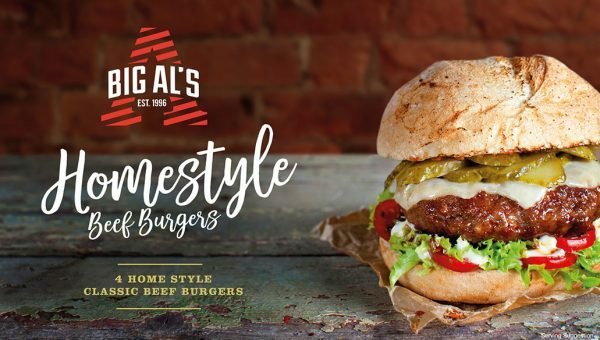 All our products cook straight from frozen and are perfect for everything from curries and stir-fries to fajitas and warm salads. 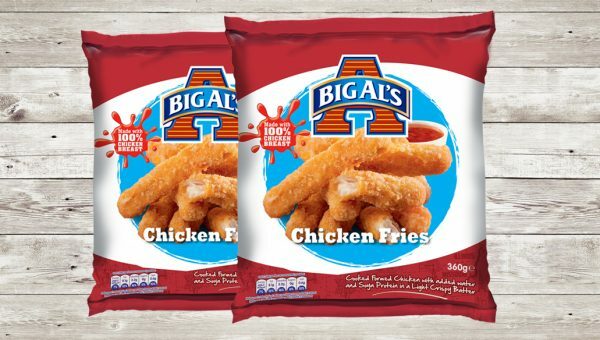 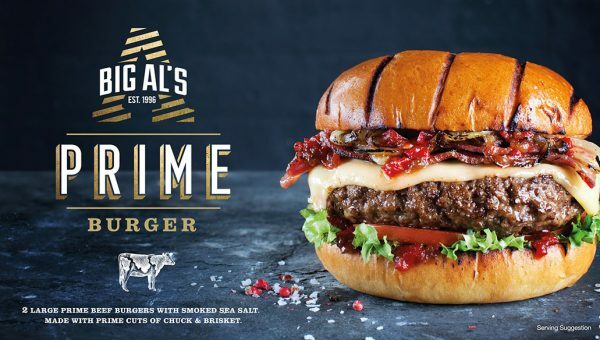 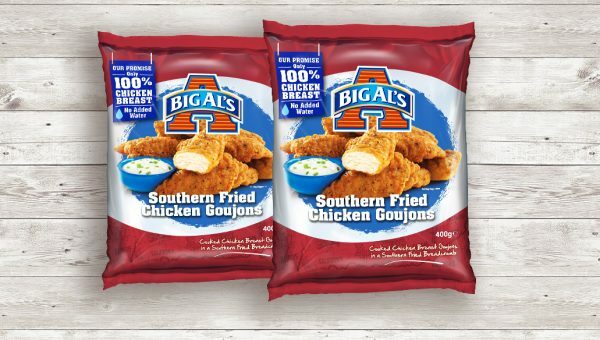 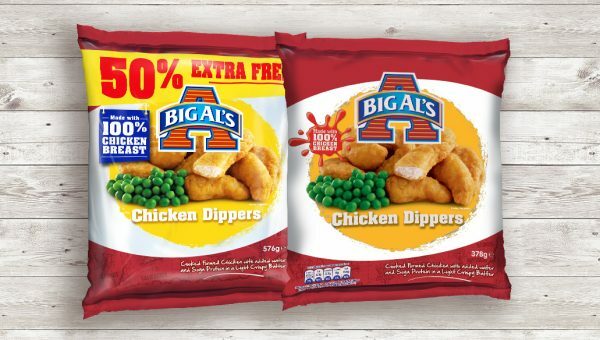 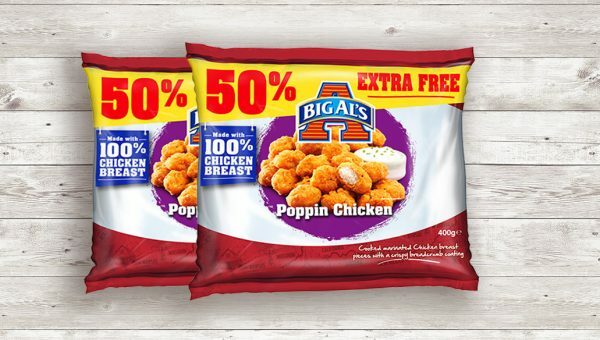 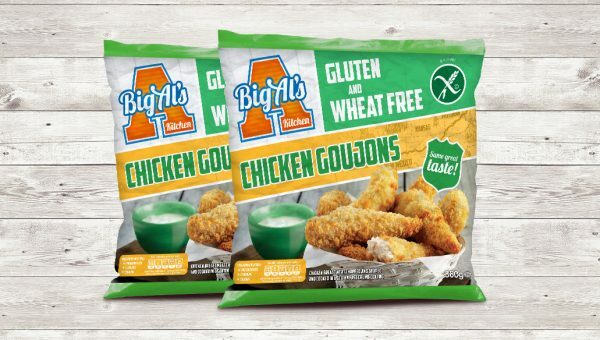 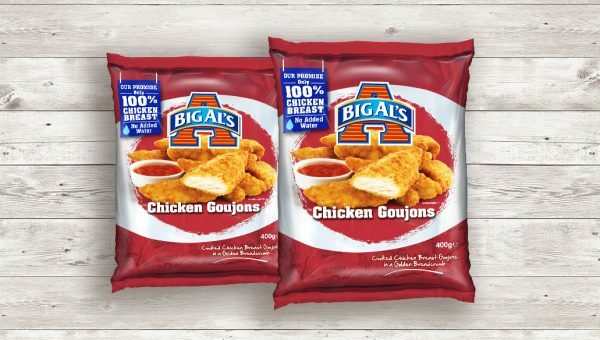 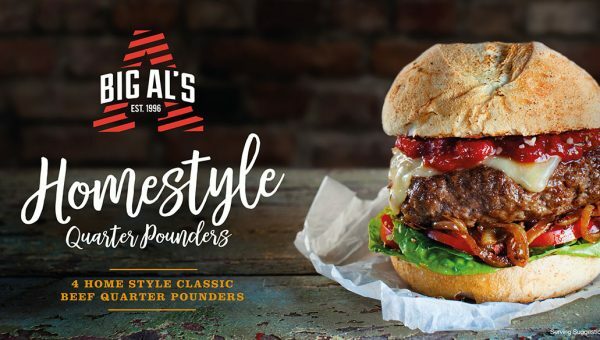 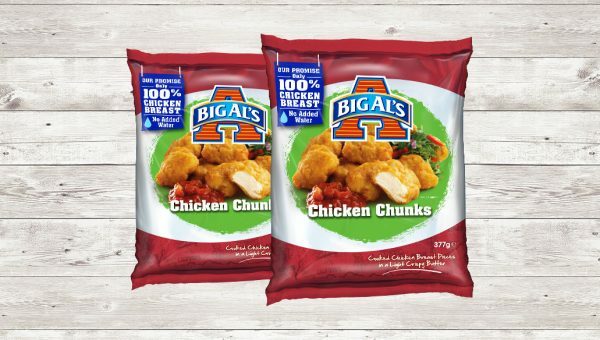 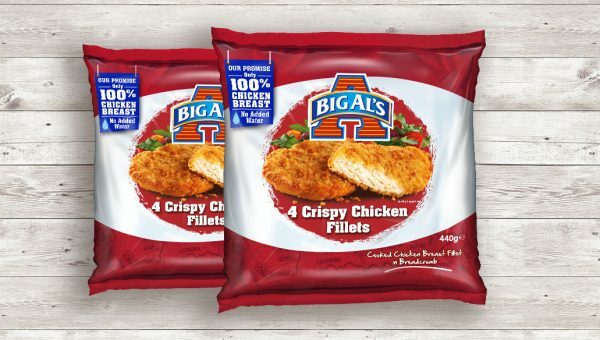 So whether you are cooking an after-school snack for the kids, a romantic meal for 2 or a BBQ for friends; with Big Al’s you can be sure that you are always serving the best.